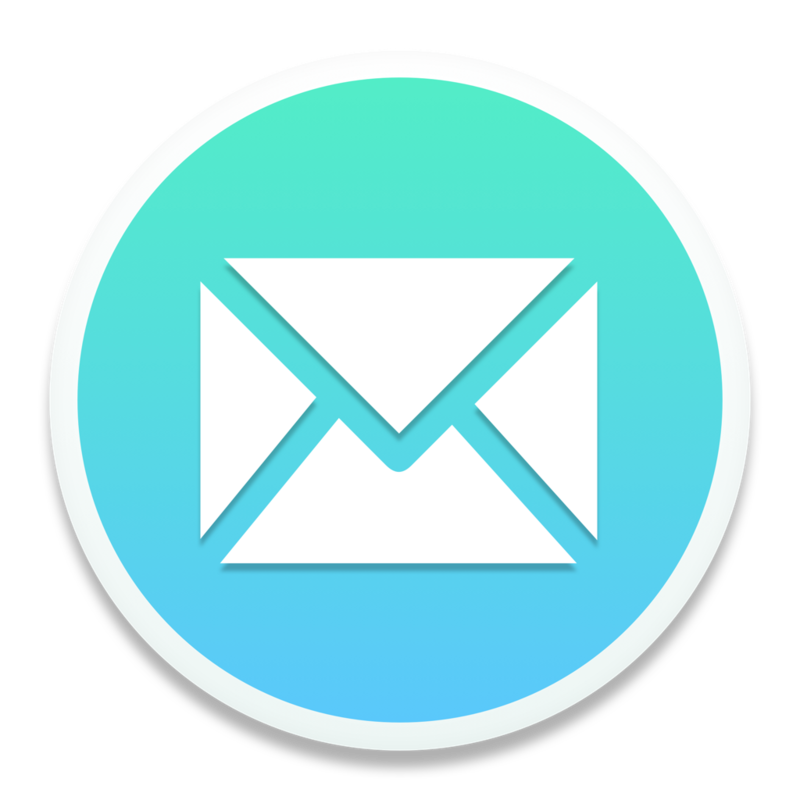 Mailspring comes with six great themes so you customize your email experience. To choose a theme, select Mailspring > Change Theme... from the menu. On Windows, you'll find the menu in the top right of the main window. The theme picker shows all of the themes you have installed. Just click the one you want to change the theme!